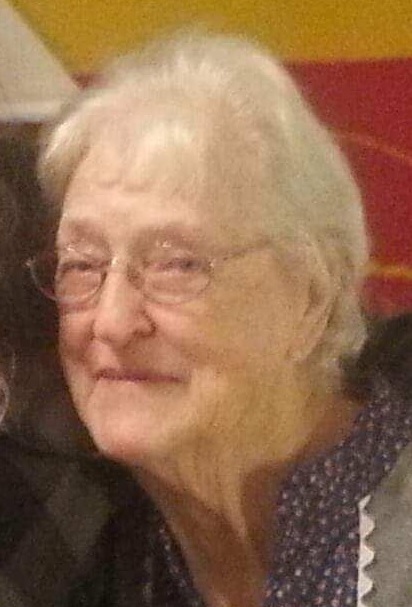 Elva Herron, 95, passed January 17, 2019. Visitation 1-2PM, Thursday, January 24 at Park Lawn, 8251 Hillcrest Rd. ; 2PM burial in Oakridge Cemetery. Visitation 1-2PM, Thursday, January 24 at Park Lawn, 8251 Hillcrest Rd. ; 2PM burial in Oakridge Cemetery. My deepest condolences to all of the family. Grandma I will always love you. Miss you so much. You were the best part of growing up and you never failed to be kind and loving, no matter what. I missed you for years and now I'll miss you for the rest of my life. I'll never forget the love you gave me as a boy and I love you.